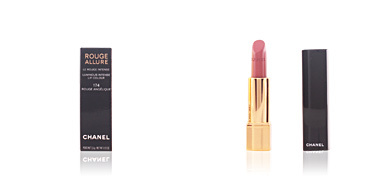 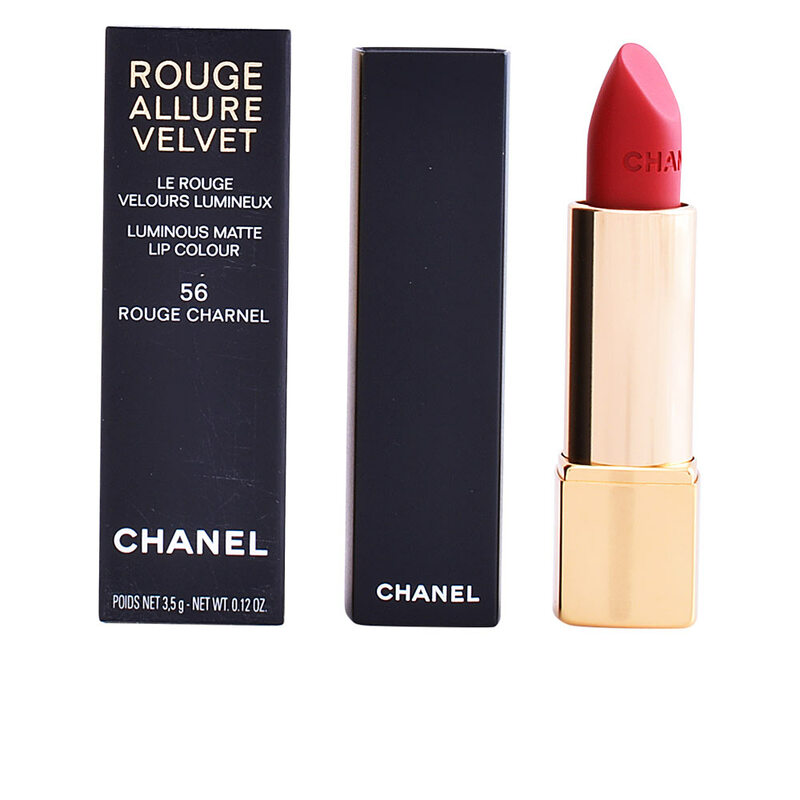 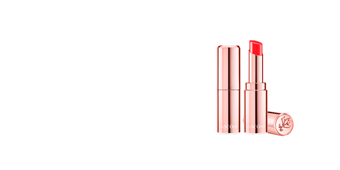 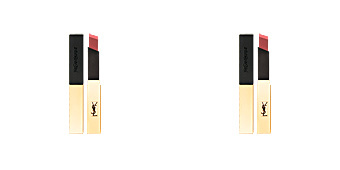 Chanel ROUGE ALLURE VELVET is a lipstick that offers an intense color with an elegant matte finish. 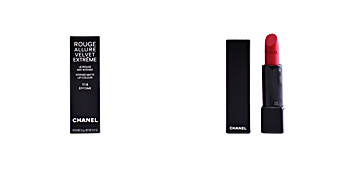 This lip offers the sophistication and exquisiteness radiated by the Chanl, providing a silky, uniform and deep color with a perfect fixation and an excellent durability. 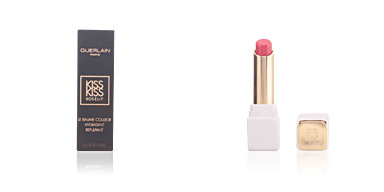 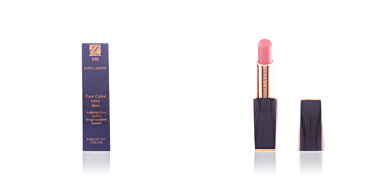 Its rich, creamy and melting texture moisturizes the lips preventing dryness, favoring the skin comfort. 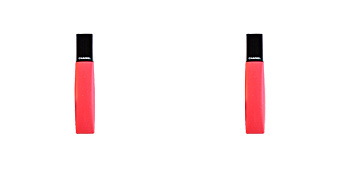 It has a wide range of tonalities adapted to the latest trends and styles to satisfy the desires and needs of all users. 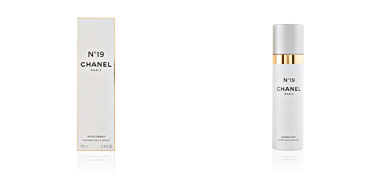 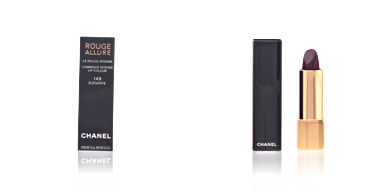 Let yourself succumb to the exclusivity of Chanel and dye your lips with color, luxury and glamor. 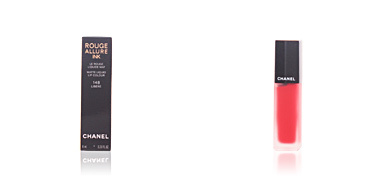 · Fine and concentrated pigments that intensify the color. 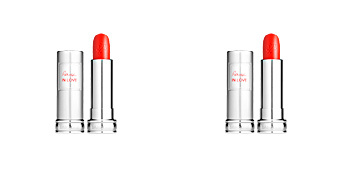 · Soft Focus and mother-of-pearl spheres that provide the desired matte finish. 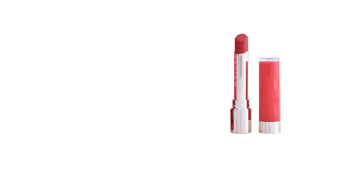 · Silicone microspheres and jojoba oil derivative, that smooth the skin.